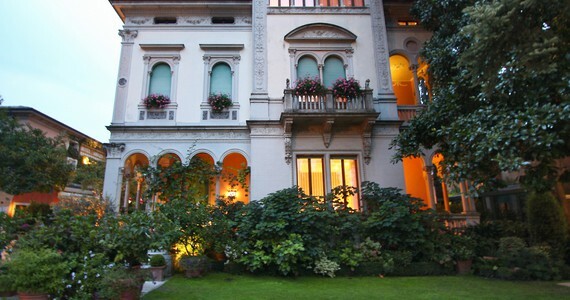 Villa Abbazia is a true hidden gem in the heart of the great Prosecco vineyards. 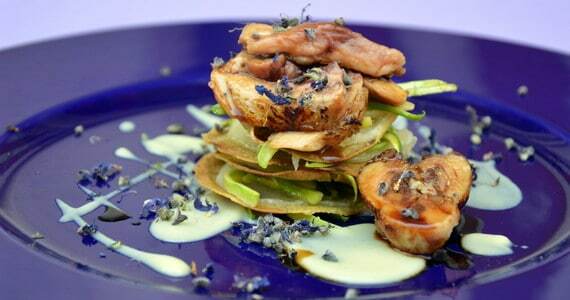 Upon arrival at the hotel, you will be welcomed with a flute of Prosecco and some nibbles. Day one will be spent settling in and spending a relaxing evening enjoying your beautiful surroundings. 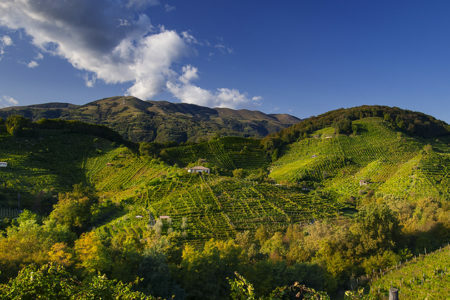 On day two a luxury chauffeured vehicle (Mercedes E Class or equivalent) will meet you at your hotel and accompany you throughout the day, discovering the famous Prosecco vineyards on a private basis. 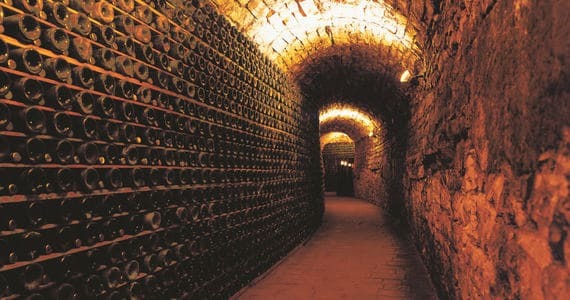 You will have the opportunity to visit a premium winery in the Valdobbiadene area. Following the tour, a delicious lunch will be served in an authentic restaurant with a stunning view of the neighbouring vineyards. You will then be taken to the picturesque village of Vidor to visit another winery and discover the old Church as well as its beautiful abbey. If you have any favourite Prosecco wineries that you would particularly like to visit, do let us know and we are more than happy to arrange a visit for you. The four day break includes another winery visit with a tasting in Follina. The estate is located just over half an hour walk from the hotel. Please note that the area is hilly and therefore you may prefer to ask the hotel to call you a taxi. Alternatively, bicycles can be rented at the hotel at an additional charge. The rest of the day will be free for you to explore your breath-taking picturesque surroundings. In the evening, a six course gastronomic dinner paired with 4 glasses of wine will be served in the hotel’s Michelin-starred restaurant La Corte. Please contact us if you would like us to arrange private transfers from Venice Marco Polo or Venice Treviso airport. 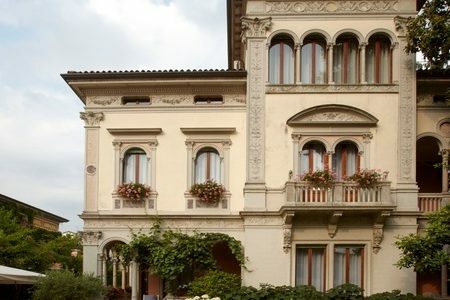 Upon arrival in Follina, check into your preferred room grade at the 5* Villa Abbazia. A flute of Prosecco and some nibbles will be waiting for you in your room or in the lounge area. We will provide you with a list of recommended restaurants in Follina, and we would be delighted to reserve you a table at any of these for dinner. Some free time to visit the quaint village of Vidor. A 6 course dinner in the gastronomic Michelin starred restaurant of the hotel including 4 glasses of wine paired with the food. Thank you again for all your help over the last few weeks, I know I have asked a lot of questions, and far from the ideal customer, however, I really appreciate your patience, and I am very impressed by your level of knowledge and detail provided in your emails which always addressed every single one of my many questions. I have never dealt with such a fantastic tour/ holiday company, and will definitely recommend you to others, and book with you again. Please note that the Italian hotels charge a city tax which is payable locally at check out. Bring friends and spend less! A discount of £130 per person applies to groups of four people or more who are travelling together on the three or four day break. Stay longer! 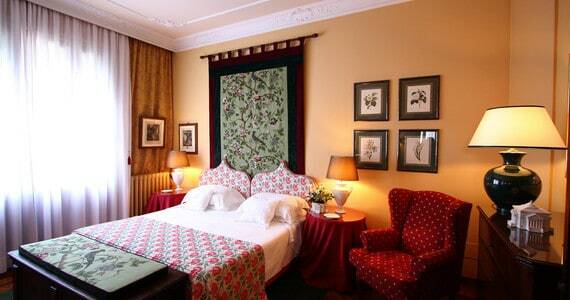 An extra night’s bed and breakfast costs between £120 and £320 per person depending on the room grade and the season. Please contact us for prices. 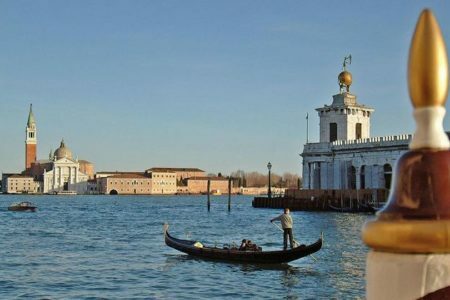 Spend a night in Venice: The capital of the picturesque Veneto region, the romantic Venice, built on more than 100 small islands, is only about an hour away. 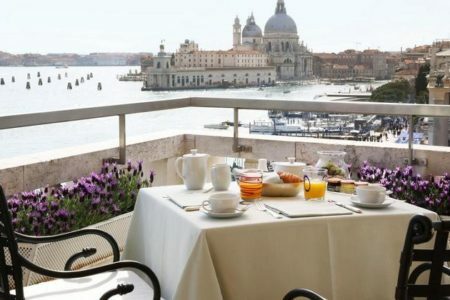 Renowned for its impressive Grand Canal, its unique setting and its breath-taking architecture, “must sees” include the Piazza San Marco and its Basilica, the Ducal Palace, and the Bridge of Sighs. 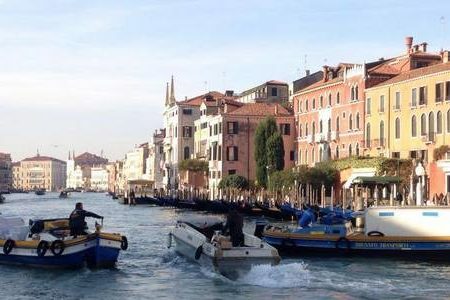 No trip to Venice would be complete without a ride in a traditional gondola. 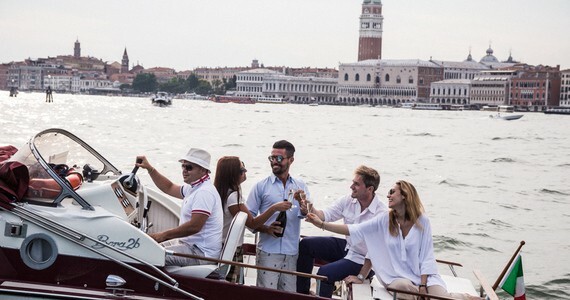 Grape Escapes can arrange your perfect trip to Venice in addition to your Prosecco wine tour. 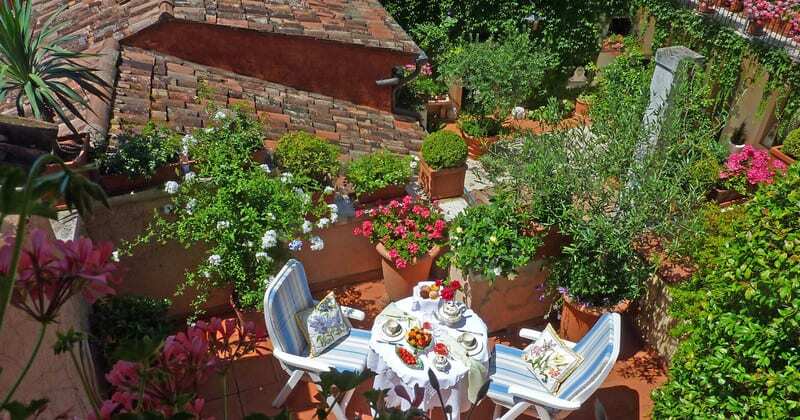 Fall in love with Verona: Let us put together an itinerary for you in the city of Romeo and Juliet. Discover more Italian wine regions: As well as trips to the Prosecco region, we also arrange holidays to Tuscany and Piedmont. We have just got back from our trip and want to thank you for organising such a wonderful time.